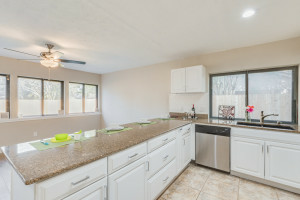 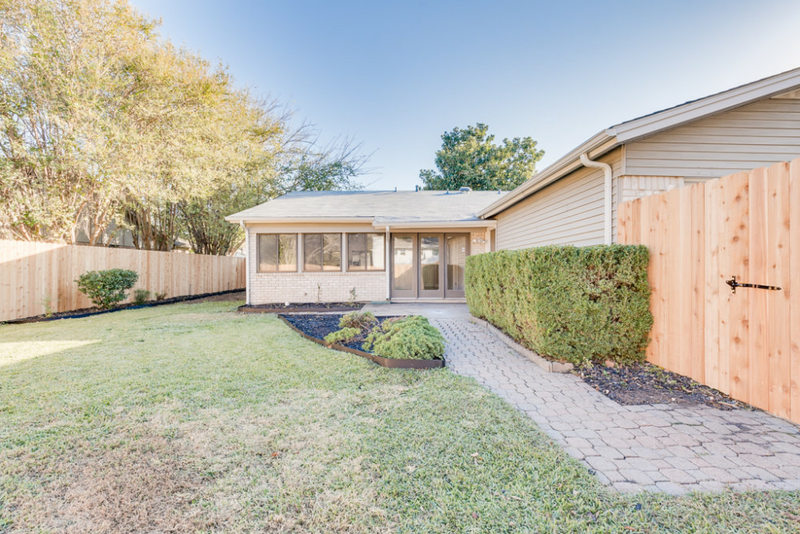 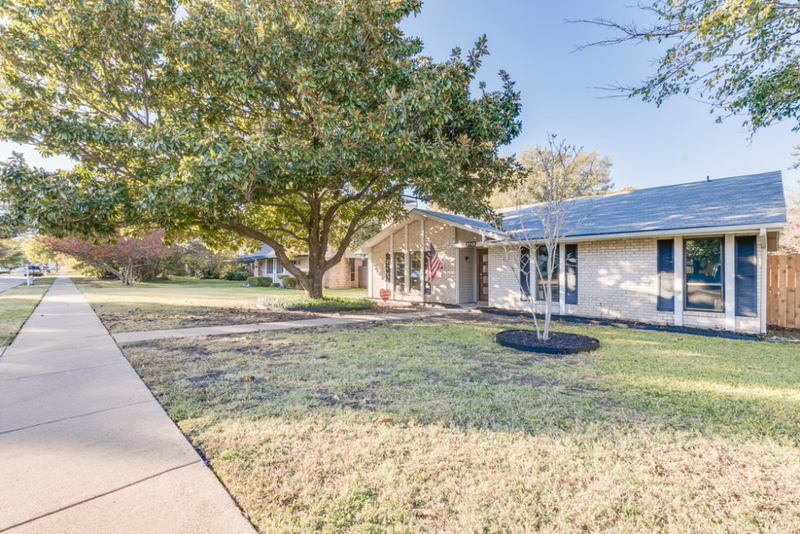 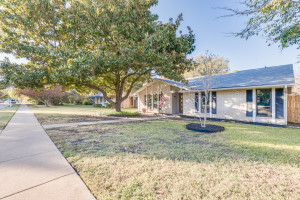 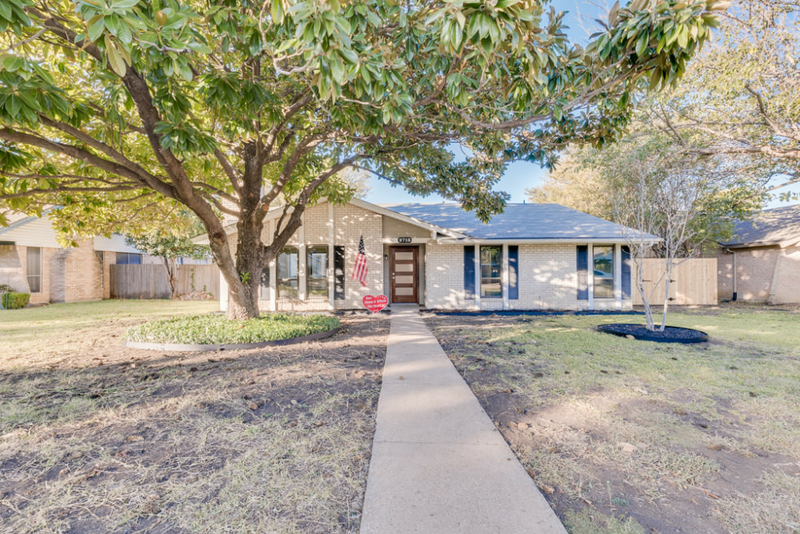 Adorable COMPLETELY UPGRADED 1 story home in established Plano neighborhood! Entry opens to spacious formal living area with cozy fireplace. 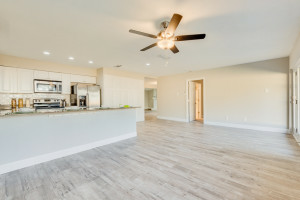 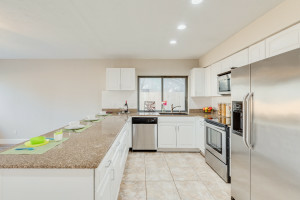 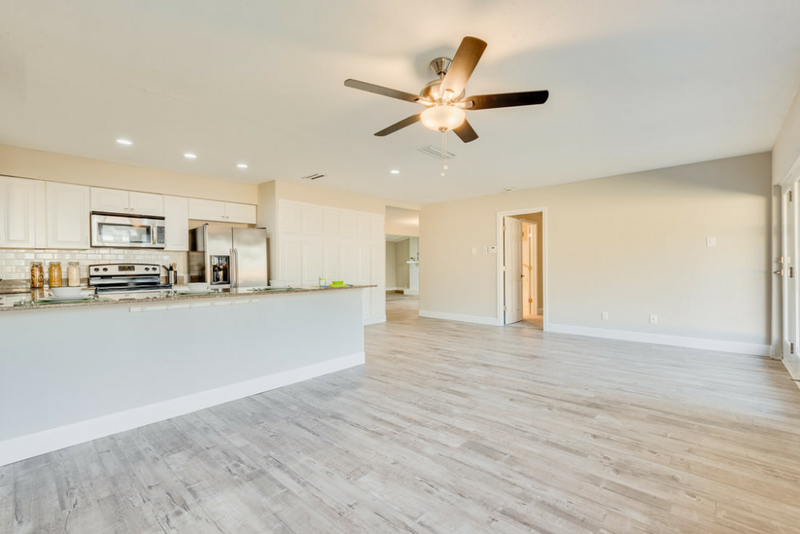 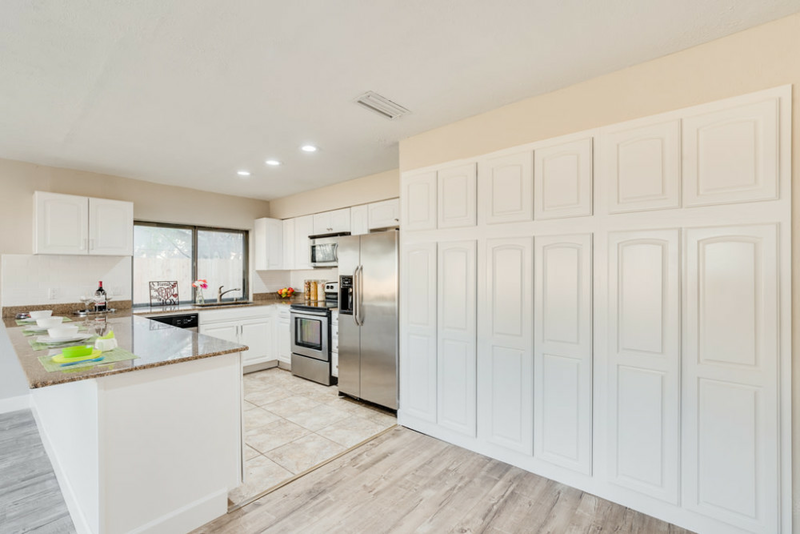 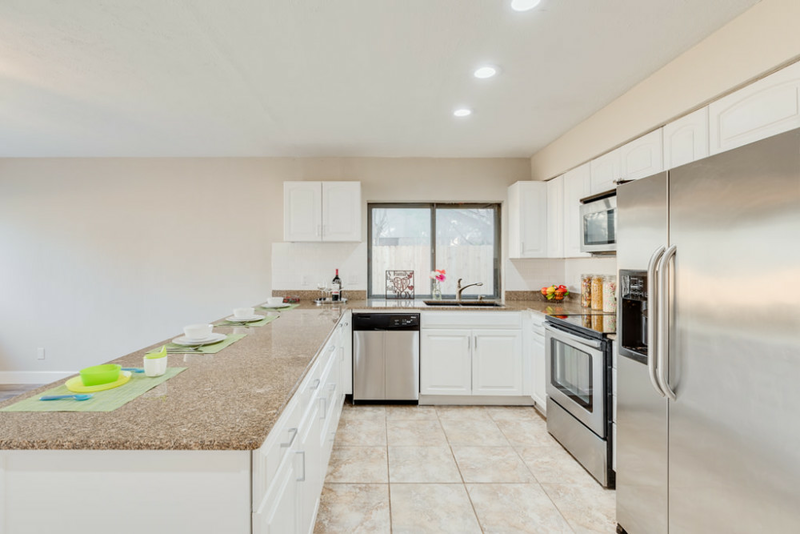 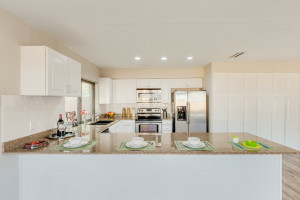 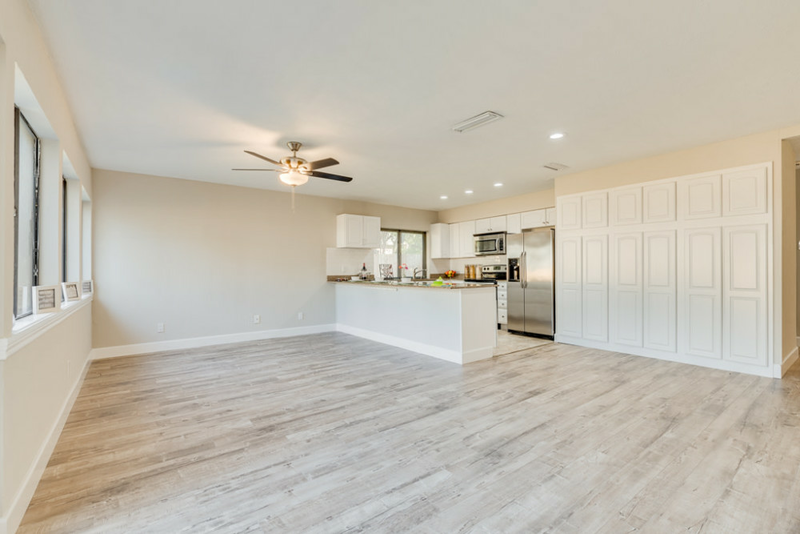 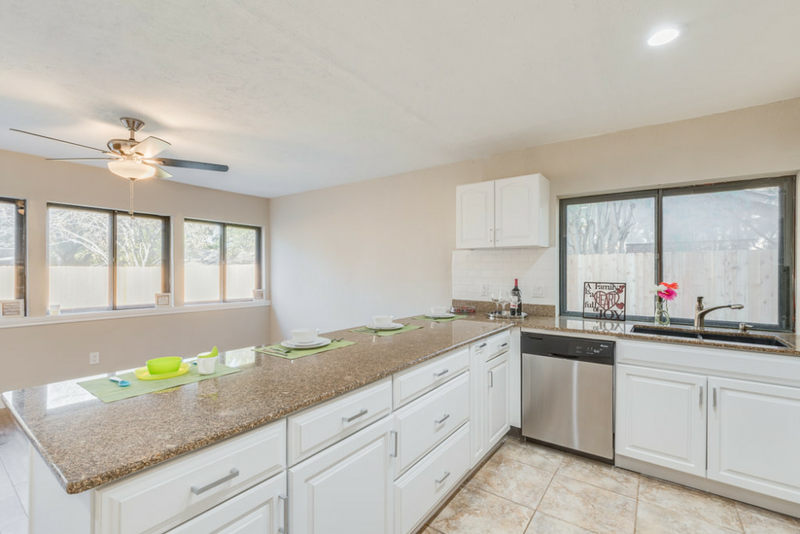 Open concept to family room, the kitchen boasts tons of cabinet space, granite counter tops, stainless steel appliances, and large island. 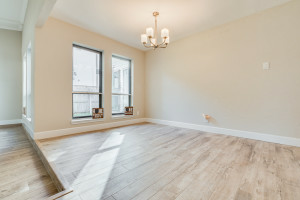 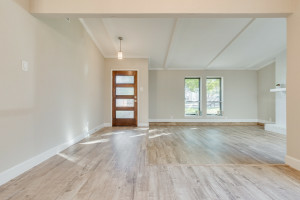 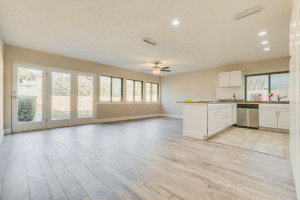 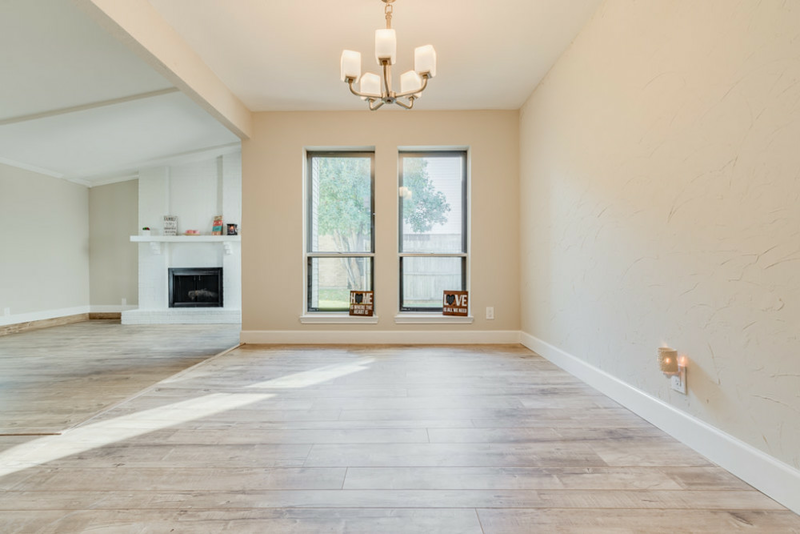 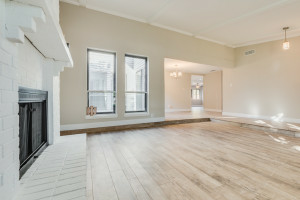 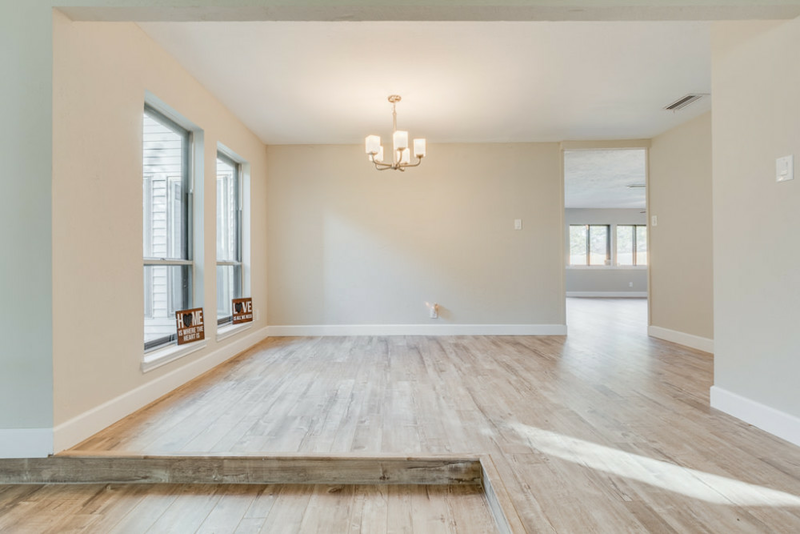 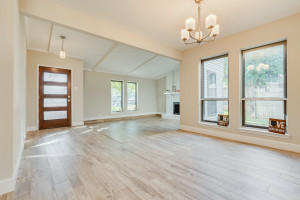 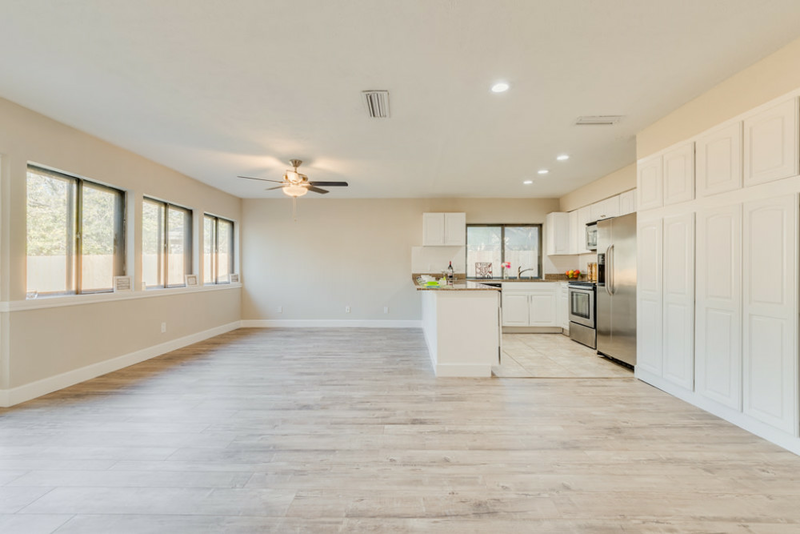 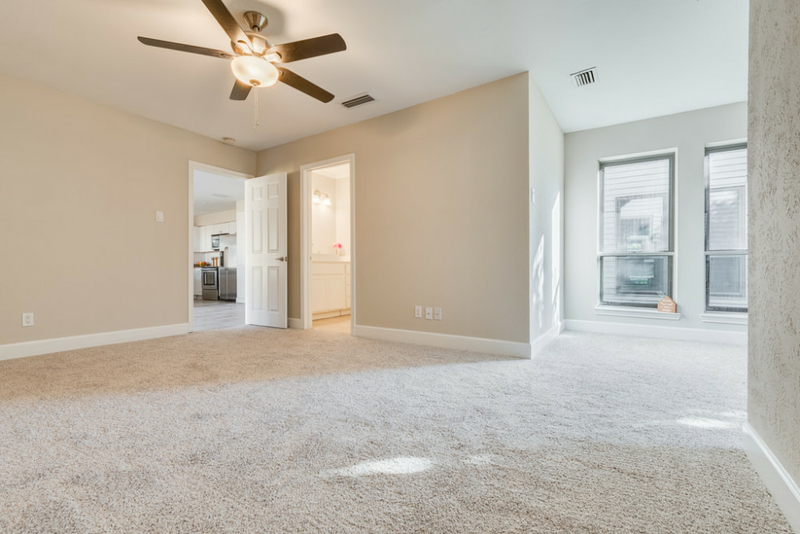 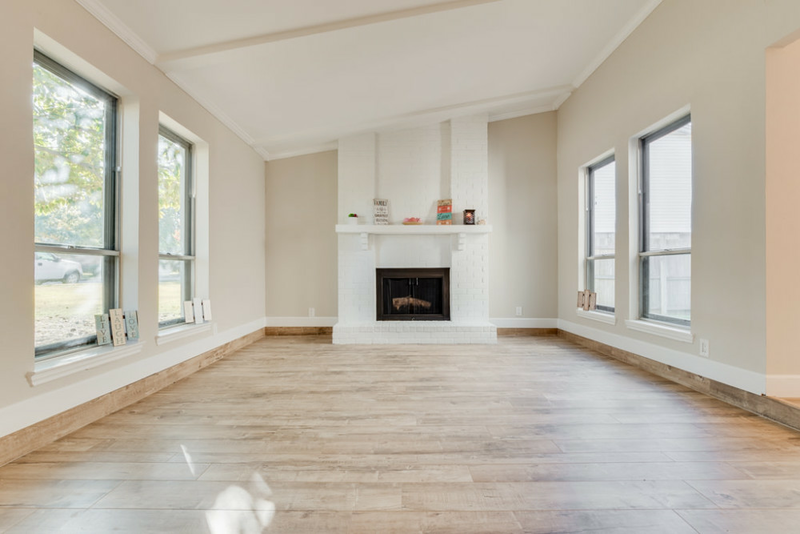 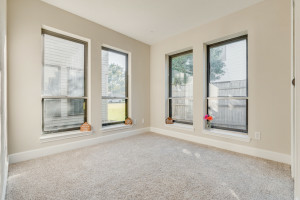 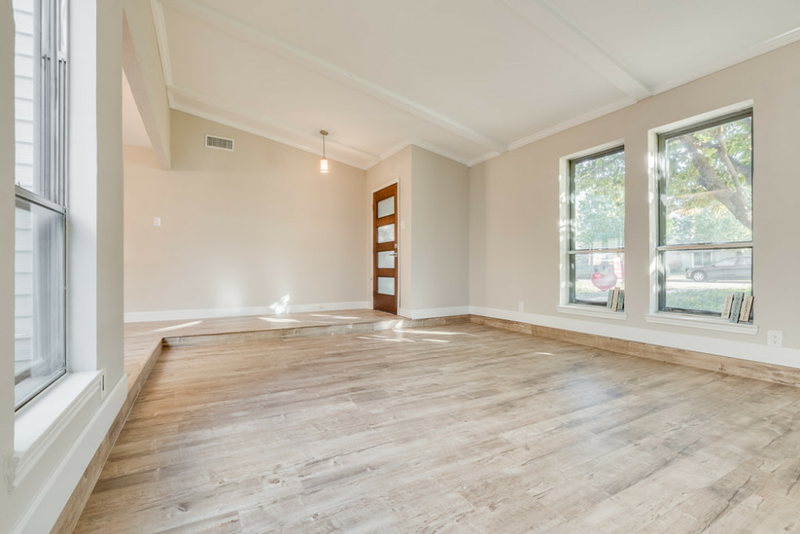 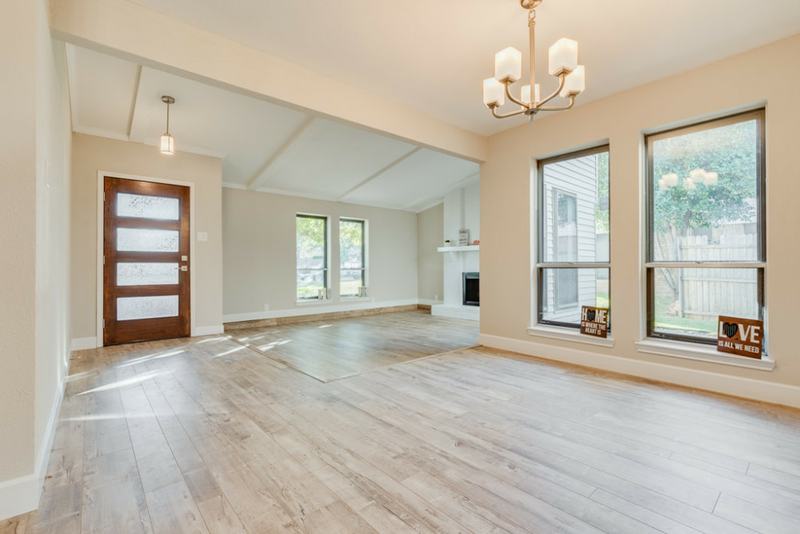 The family room features multiple windows, lots of natural light! 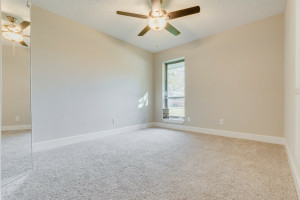 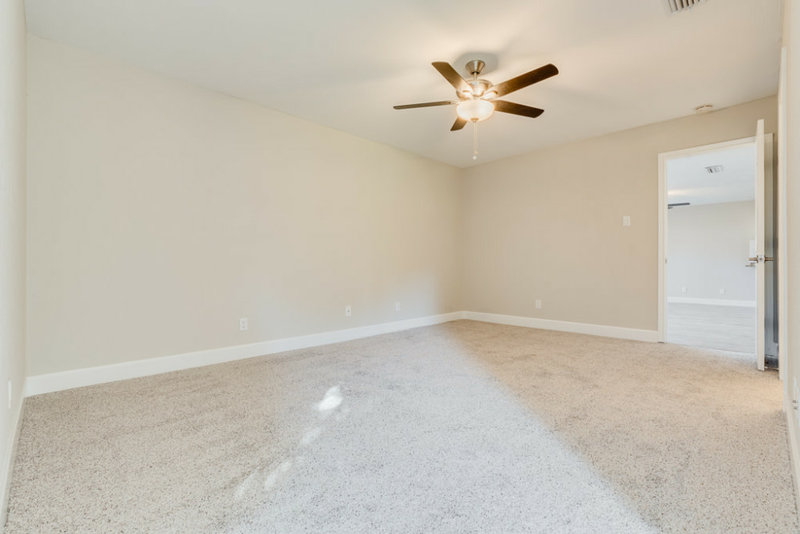 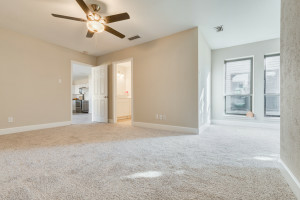 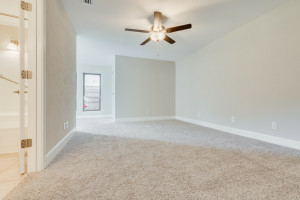 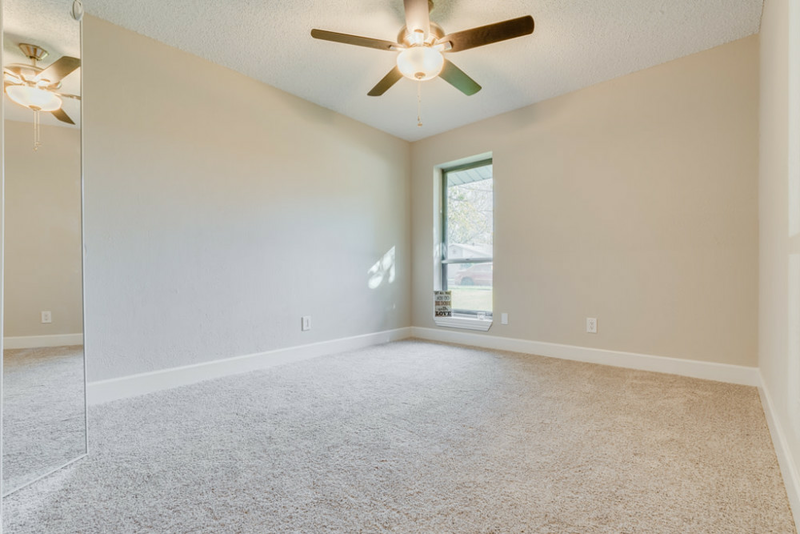 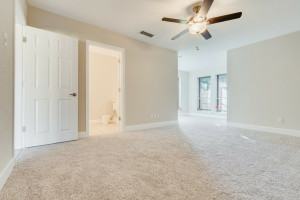 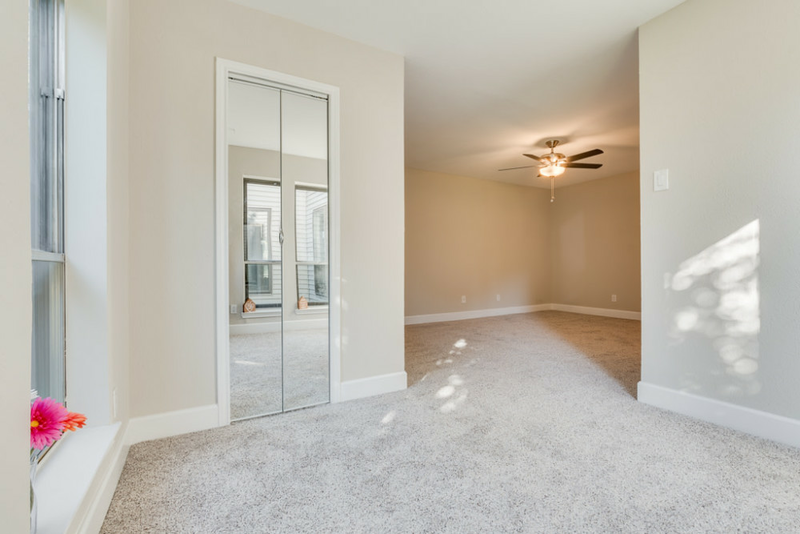 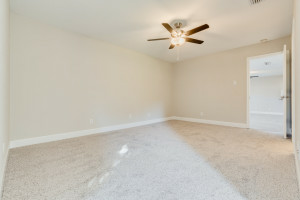 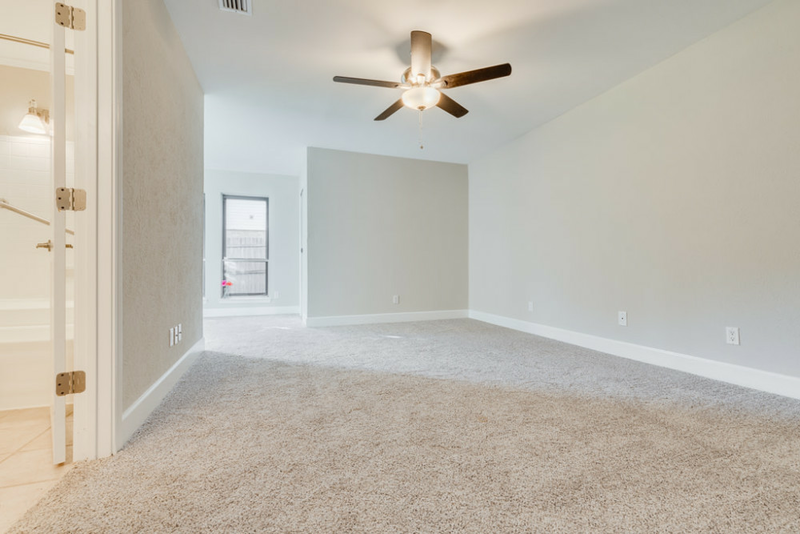 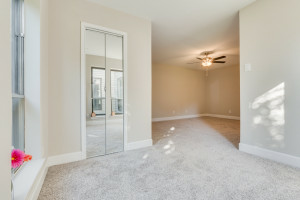 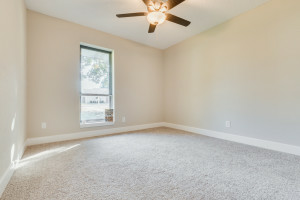 Master bedroom has a great 8×8 area, would be great for an office or personal space! 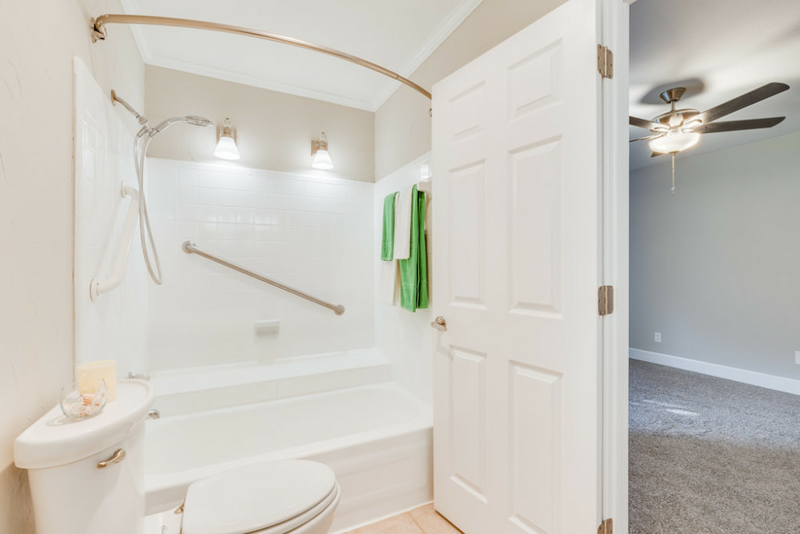 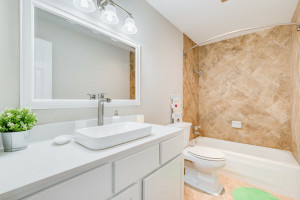 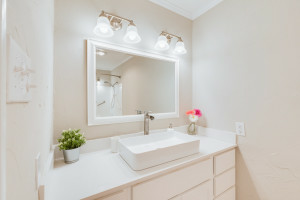 Bathrooms updated with quartz counter tops, vessel sinks and fixtures. 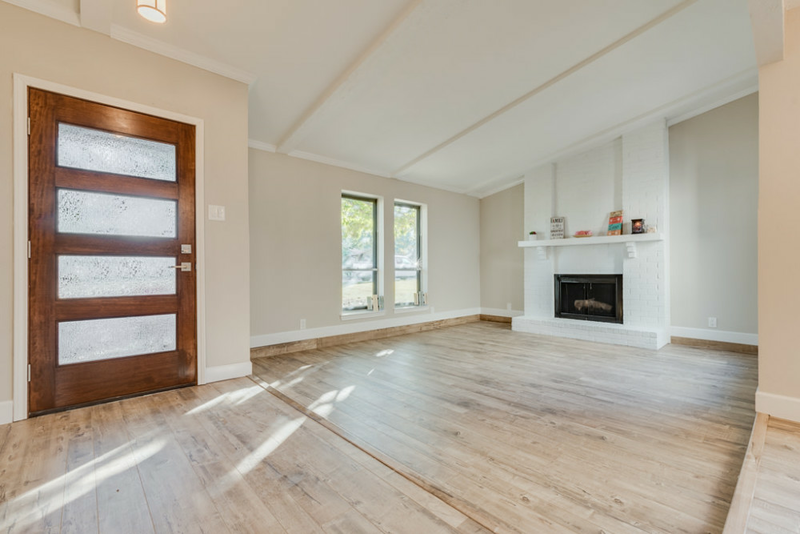 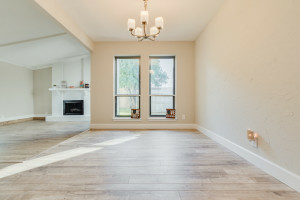 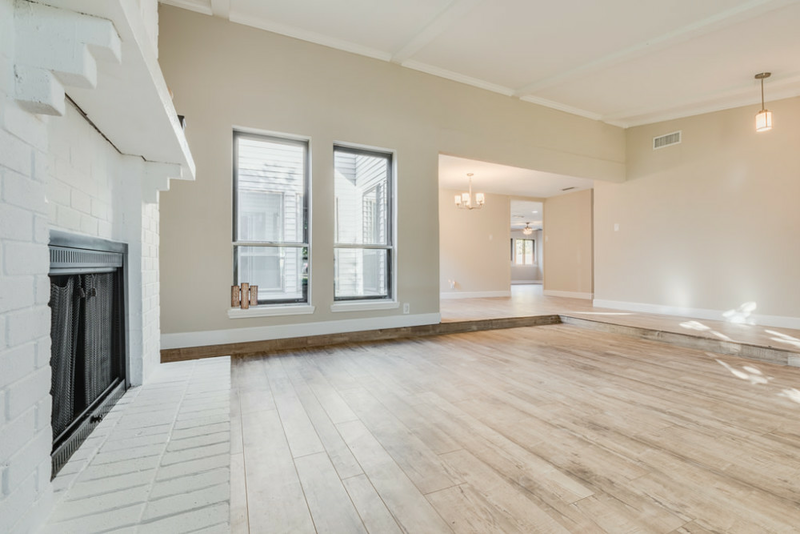 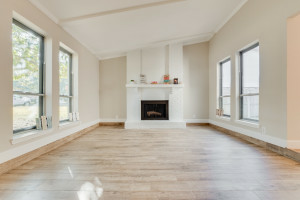 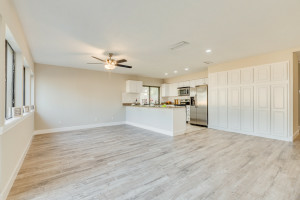 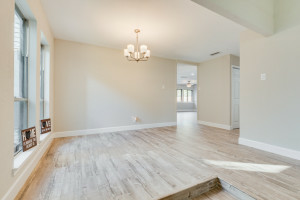 Fresh paint and new flooring every inch of the homes interior. 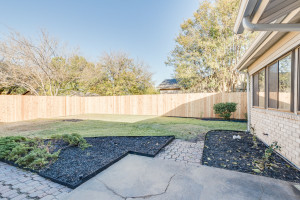 Backyard has tons of room for year round entertaining, and new fence for privacy! Garage completely finished. 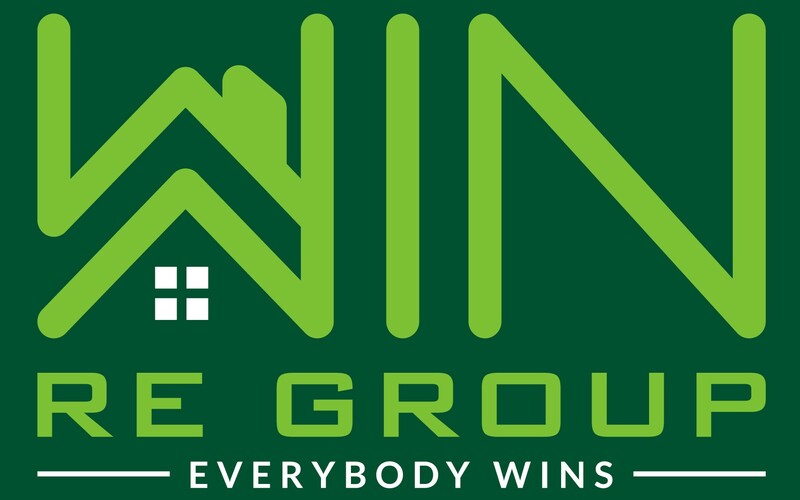 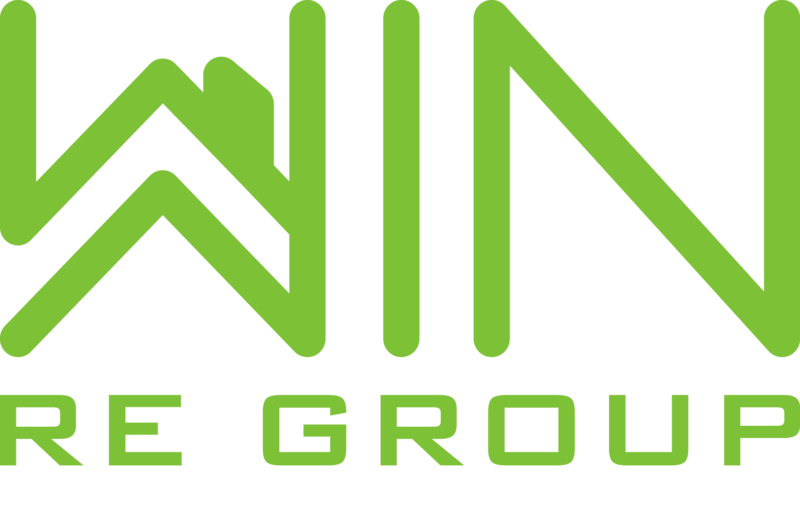 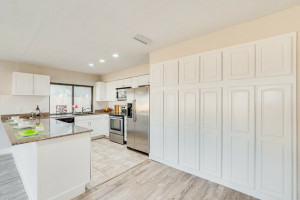 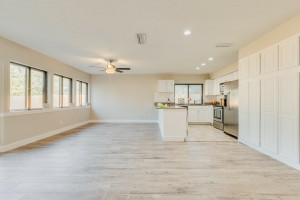 Don't miss out on this awesome property!